A moisture protective cream with active humectants and emollients to restore and protect moisture for environmentally exposed hands prone to dehydration and dryness. 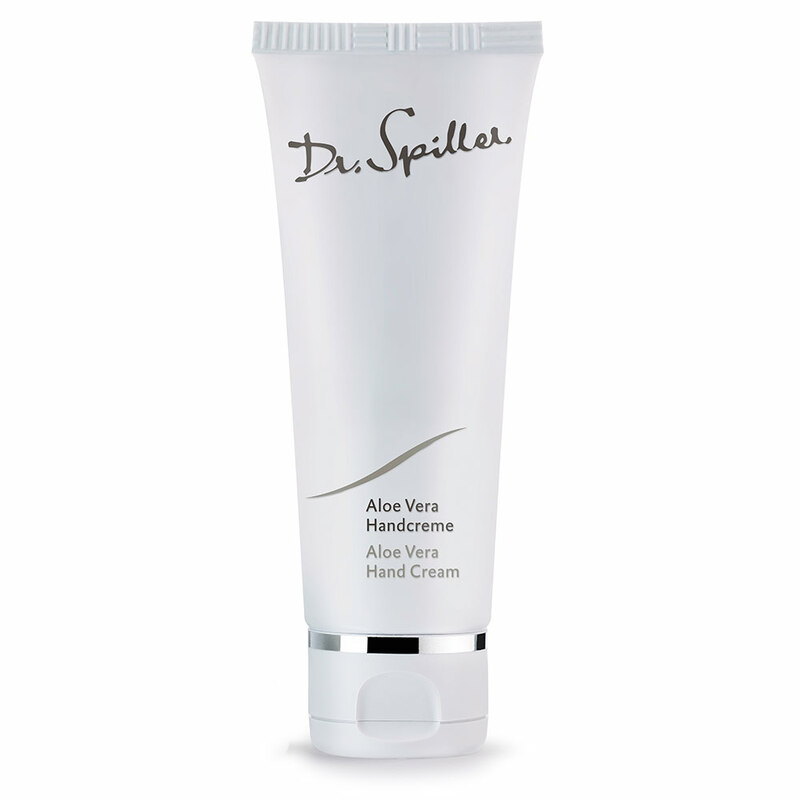 Aloe Vera Hand Cream nurtures and restores moisture to the skin. Biomimetically replicates the skin’s own natural barrier function for moisture protection from environmental drying. Provides an intensely hydrating effect for normalised skin function. Prevent TEWL for increased hydration efficacy and moisture protection. 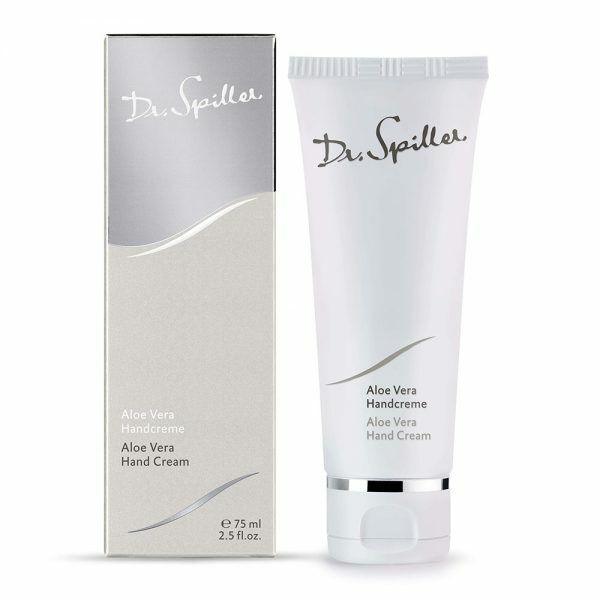 Apply a pearl sized amount of Aloe Vera Hand Cream evenly to the hands and forearms as often as required. An organically sourced, intensive moisturiser and antioxidant rich in flavonoids, polyphenols, vitamins A, B1, B2, B3, B6, B12 and zinc. A natural wax that contains biomimetic wax esters to provide superior moisture barrier function. Revitalising essential oils rich in antioxidant polyphenols and flavonoids. A non-irritating sunscreen that protects against UVB rays. Dr Spiller’s aloe vera is sourced from his private organic farm in Columbia. The essential oil blend also includes lavender and clary sage Aloe Vera Hand Cream provides excellent treatment for dry cuticles. A 3-in-1 moisturising foundation and day cream with natural tint formulated to restore and protect moisture for all skins. 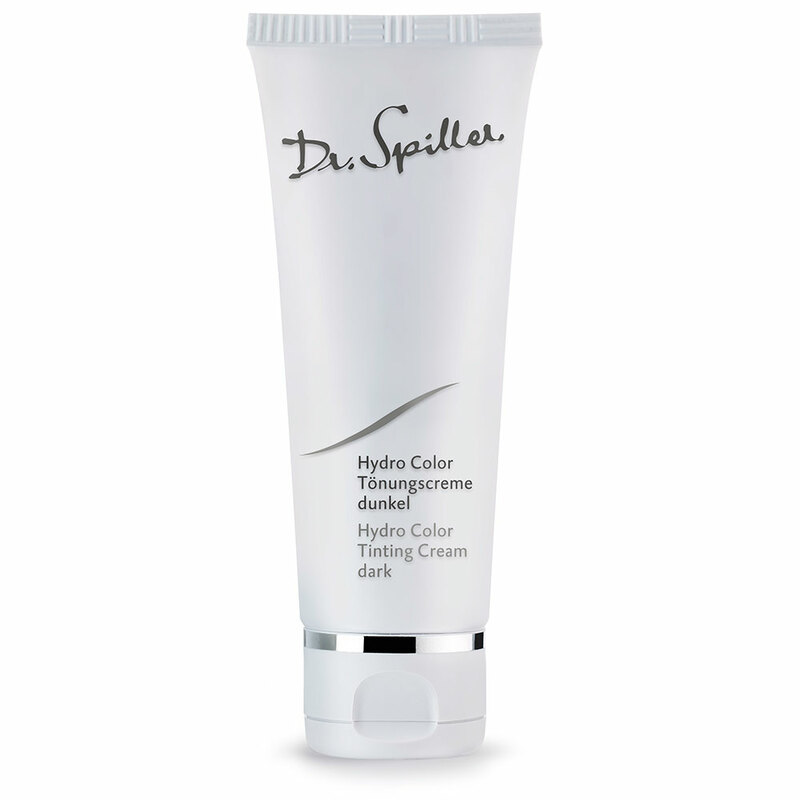 Hydro Colour Tinting Cream immediately perfects and smooths the skin for instant radiance and soft-focus colour. A visibly re-contouring and firming cream mask designed to restore the appearance of volume and density to mature and sundamaged skin. Replenishes and tones for a complexion renewed with visible strength and elasticity.